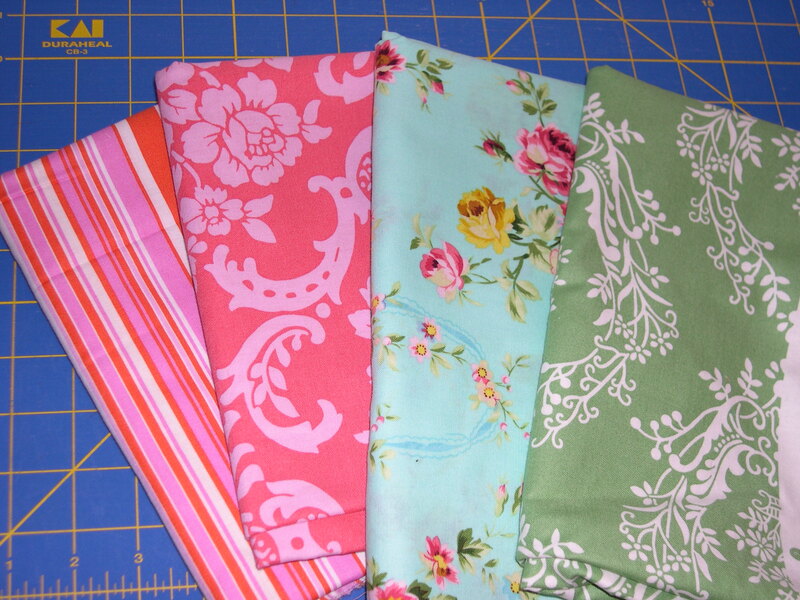 I had to do a little groveling to convince Dave that I didn’t order these fabrics that showed up on my door step! I swear, I didn’t order these. I just happen to be lucky to have a friend out there who likes to share her fabrics with fellow sewists, like Santa Claus spreading good cheer. 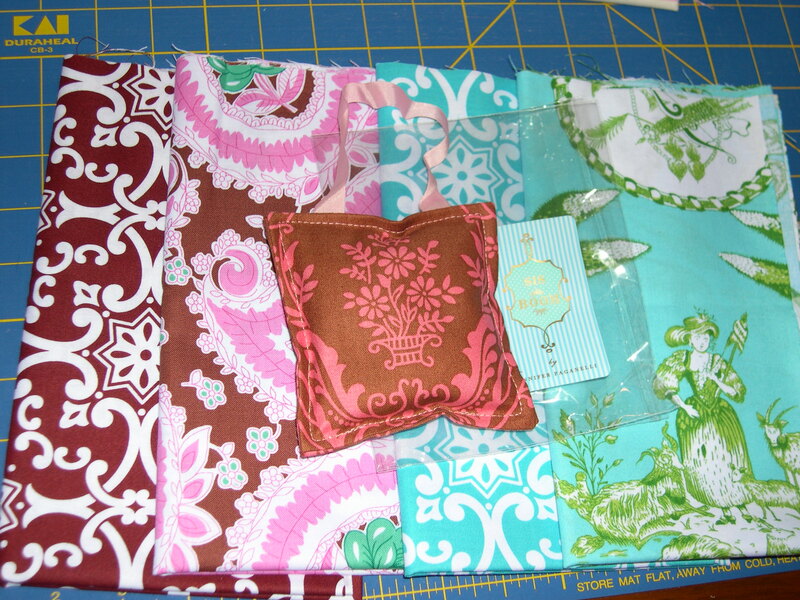 She even included a couple of her brand new fabrics, and that adorable little scented sachet. 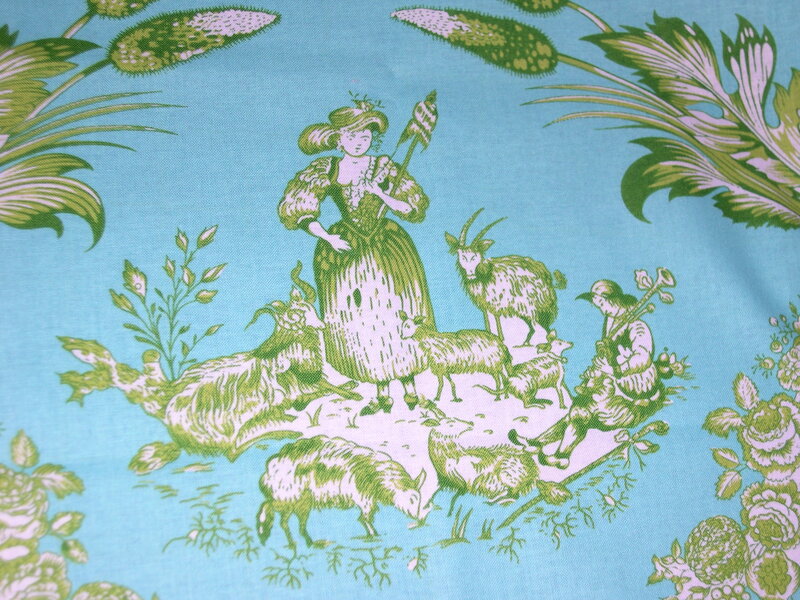 Look at that lovely scene on the new Genevieve fabric. Thank you so much, Jennifer. I will do you proud! What happy mail to receive! Can’t wait to see what it becomes! We could all do with a friend like that!!! How cool…you are so lucky!! They are pretty! Any plans for them yet? Such a cute tittle and it made me smile. I could really related how you had to “convince” your hubby you didnt order more fabrics. 🙂 These fabrics are really gorgeous and you are so lucky to have such lovely friend! Have a lovely merry happy day and love to you! Like always, I can’t wait to see what you do with these! 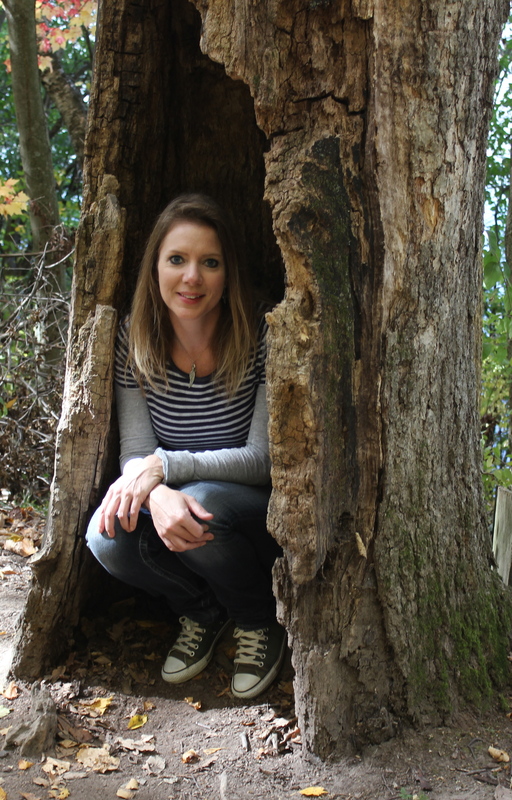 I’ve been wondering what your sources of inspiration are, other than all the amazing blogs like yours. While on the treadmill this a.m. I saw a quilt design that I can’t wait to try, on a fence that I’ve stared at so many times , seeing nothing but fence! what really sparks you? How great! Jennifer is absolutely wonderful!